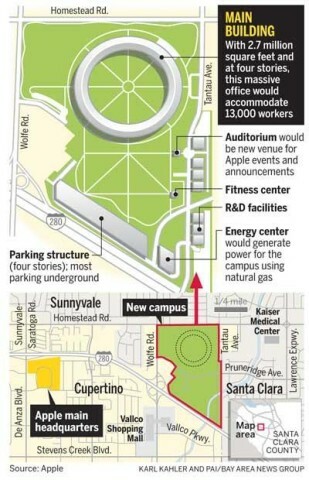 Apple’s plans for a new ‘spaceship’ campus were detailed by Steve Jobs to the Cupertino City Council back in early June. 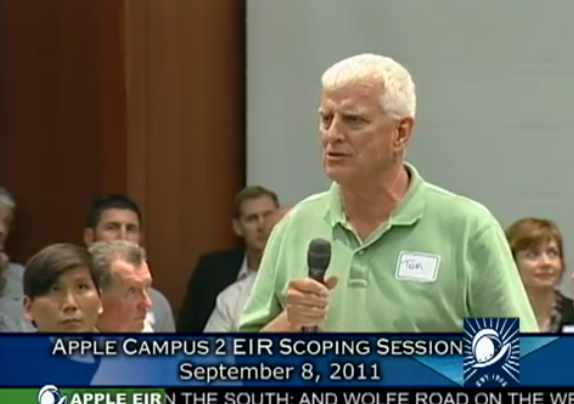 We earlier reported Cupertino was to hold an Environmental Impact Report session to answer questions about the massive project, and now that video has been posted online. Earlier tonight, the live session was broadcast on the web. The scoping session is now on YouTube, in case you missed it. Citizens had multiple concerns about increased traffic, the lack of public access to Apple’s new greenery, the movement of a barn, construction noise and debris, the status of mature trees, existing hazardous materials on the former HP site, Calabazas Creek, and more. Each table had one representative to present their concerns over the new campus. One table of citizens put forth an idea for Apple and the city of Cupertino to work together to build housing for employees, so they could live nearby. This is would be an effective way to reduce traffic to the new campus. 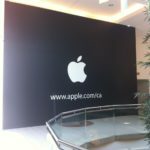 Cupertino Mayor Leaks Plans for Apple’s Second ‘Spaceship’ Campus? Wong said Apple executives have told him the company is expanding so fast that it expects to start working on Apple Campus 3 at an unknown location after they finish the second headquarters in 2015. An Apple spokeswoman declined to comment on plans for a third campus. The new campus will be able to house 13,000 employees, and is scheduled to start construction in 2013. It’s going to be a beauty.